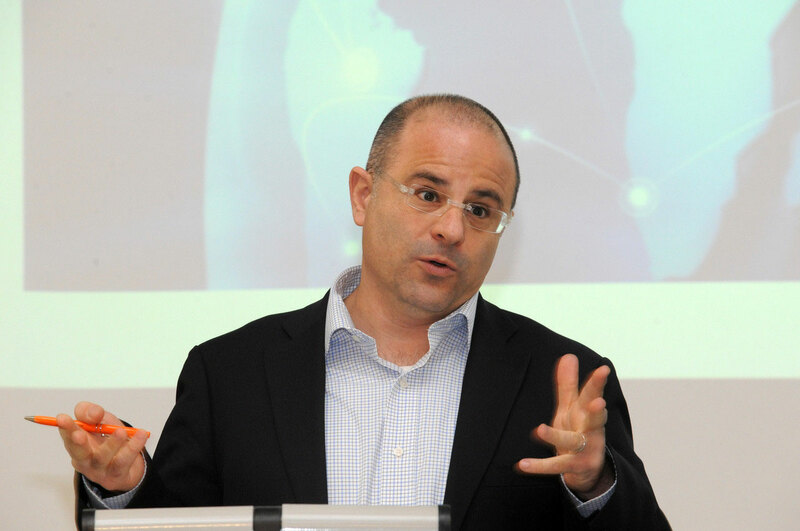 CEDI Blog - eu-global-dialogues Webseite! Our Blog provides an open platform for information and discussion of contemporary European politics and the topics of CEDI, especially EU external energy and resource policy, external democracy promotion, migration policy, the role of the EU as an international mediator and normative actor, EU city networks with third countries and the European and international governance of cyberspace. The relative silence in the case of Catalonia in recent weeks should not hide the fact that the crisis in the Spanish state is far from over. A way out of the crisis can only be found through mediation, which addresses the financial resources of the region and options for more autonomy. In Spain, financial issues are organized federally. Spanish federalism is an asymmetric federalism with different competences for the regions. The central government governs the financial compensation between strong and weak regions in an opaque way. 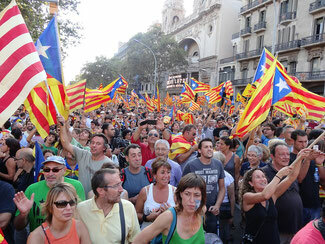 In 2006, the central social democratic government aimed to reform the compensation mechanism together with the establishment of a new Statute of Autonomy for Catalonia. However, the conservative opposition of the Partido Popular under the leadership of Rajoy overturned large parts of the statute in 2010 and thus also the financial autonomy with the help of the constitutional court. This resulted in the degradation of Catalonia from one of the strongest regions in the Spanish state to the lowest ranks. At least the financial part of the conflict of interests seems solvable. Solutions could vary from a more favorable redistribution to a statute of financial autonomy as it is the case in the Basque Country and Navarre. The European Union (EU) has recently emerged as an international peace mediator, but emerging challenges, including the potential exit of the UK from the EU, may prevent it from strengthening its ability to mediate conflicts. Mediation is an instrument of international conflict management through which third parties seek to contribute to a peaceful resolution of (violent) conflicts. While states are the dominant and most frequent providers of mediation, international organizations are not far behind. Recently, the European Union (EU) has emerged as a relatively new player in the field, acting both as a mediator itself and as a member of collective coordination mechanisms to support peace processes such as UN Contact Groups and Groups of Friends. Current initiatives such as the EU-facilitated dialogue between Belgrade and Pristina have demonstrated the EU’s potential as peace mediator. The coherency of the EU’s global and normative positions stem from the fact that normative stance almost never has an effect on the trade relations fostered by individual EU Member States. This is precisely the reason why all of the Member States are willing to subscribe to unified global and normative standpoints. The divorce between the economic and normative enables the EU to speak with a single voice in the global arena and to uphold a clear message informed by principles of democracy and human rights. What conditions influence EU effectiveness in international mediation? 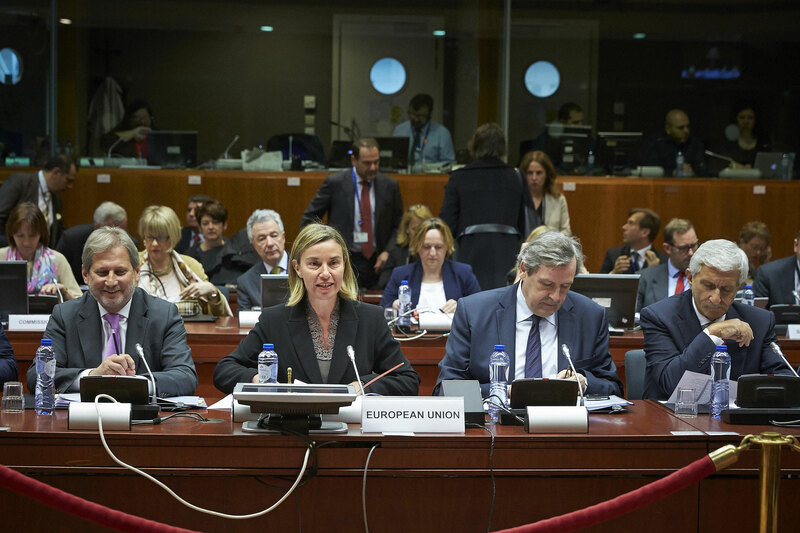 A recent study by Julian Bergmann and Arne Niemann assesses how we can better evaluate the role of the EU institutions as a peace mediator by investigating the case of the Belgrade – Pristina dialogue, brokered by the EU between 2011 and 2013. 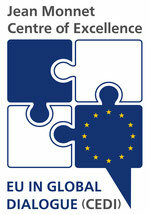 In November 2009, the European Union adopted the Concept on Strengthening EU Mediation and Dialogue Capacities. In this document, which is the first policy document exclusively dealing with mediation and dialogue, the EU formulates the ambition to systematically enhance its mediation capacities and to strengthen its overall ability to engage in non-military conflict prevention and crisis management missions. The Concept represents the main conceptual and policy reference for the EU’s approach to mediation and spells out different roles and guiding principles of EU mediation.